Resources to help you learn a foreign language. Mango Languages: Over 70 world language courses and 17 ESL/ELL courses, featuring voice comparison, engaging design, foreign language films, cultural anecdotes, and a user-friendly mobile app. 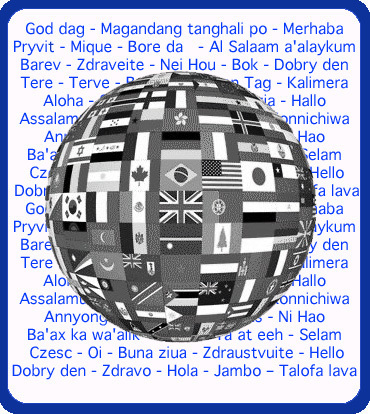 Visual Link Languages: A website with free language learning lessons in 8 languages (including English). Visual Link Languages was created by the U.S. Institute of Languages and exists to help people bridge communication gaps and to give back to the world in which we live. Literacy Matters @ your library: Want to Learn English? How about work on your reading skills? 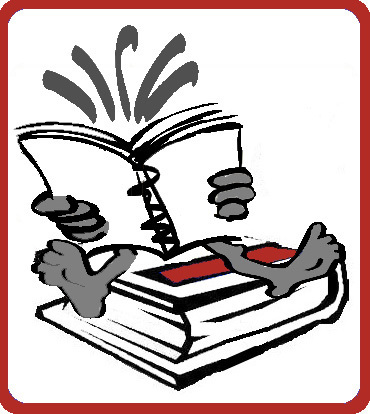 The Library has just updated and expanded the collection of ESL and Literacy books, CDs, and DVDs. Check them outon this webpage; they're free through your Library! la biblioteca en español: Información sobre la biblioteca, y sitios en el web en español.